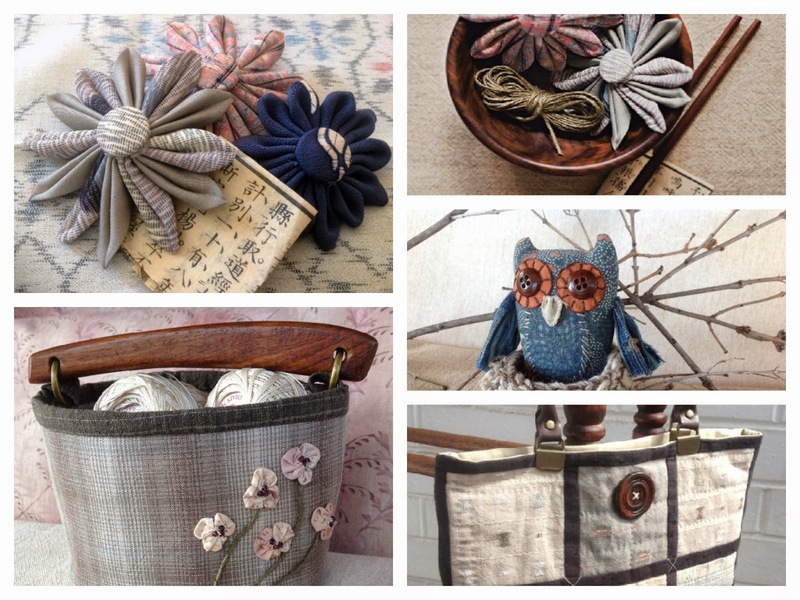 Just a quick post to let you know that I have just added four new Japanese style patterns to the Stitching Cow website. They are all available as e-pattern tutorials so they can be downloaded to your computer as soon as today! As seem in Kindred Stitches Magazine for Ipad users, these original pattern can now be enjoyed by all. 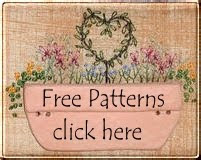 For more information simply click on each link below, it will take you to the pattern information page.